The first official trailer for Eidos Montreal’s reboot of the stealthy Thief franchise has been leaked. This Quebec-based development house found a great deal of success reviving the famed Deus Ex franchise back in 2011, and now it’s investing heavily in bringing back the original assassin. A trailer was teased just days ago for this mysterious project, and now, we finally have it in our grubby little hands on April 1. 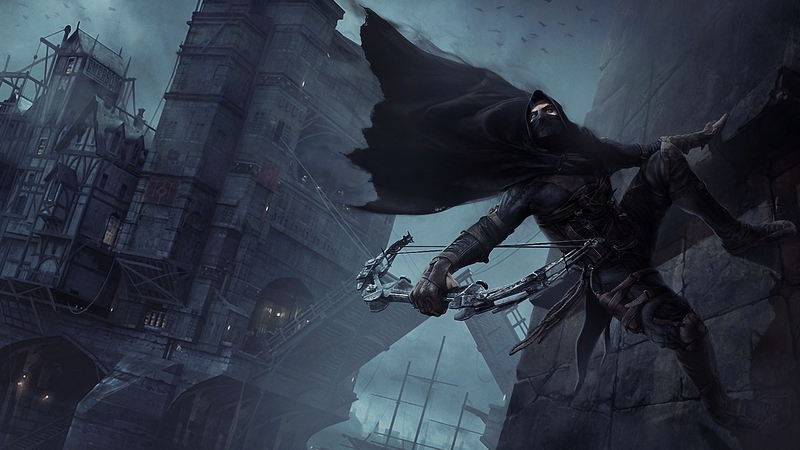 As you can, Thief will be a next-generation title. Only the PlayStation 4 version of the game has been confirmed, but it will be available on “other next generation consoles.” Look to hear more on this title in the near future. Are you a fan of this storied franchise? If so, what do you think of this debut trailer? Let us know what you think by leaving a comment below!